This girl takes her skincare routine seriously. As I&apos;ve mentioned in the past, I have no issue with aging gracefully...gracefully being the key word. Nice and easy...and, hopefully, slowly. Haha! So, I&apos;m always on the lookout for new products that I can add to my anti-aging regimen. I&apos;m not simply after a quick wrinkle fix, I want to use products that will help my skin reach it&apos;s best possible condition, as well as look younger of course! 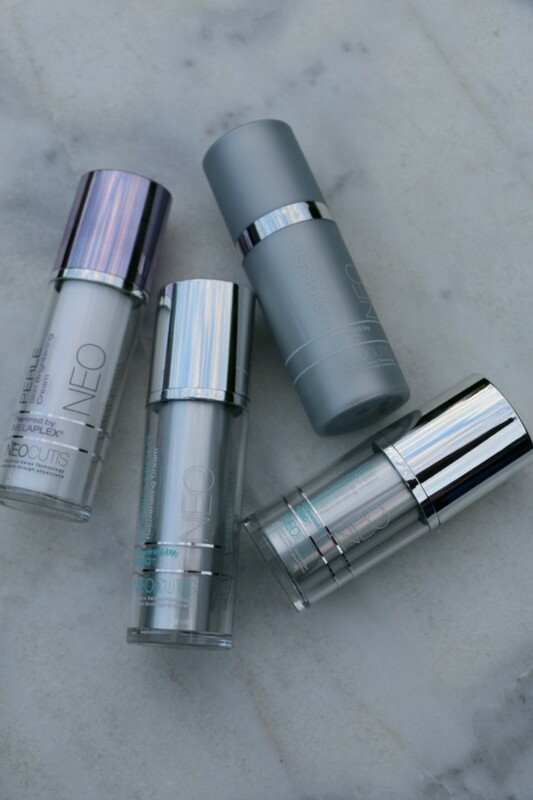 In fact, I was recently introduced to the Neocutis skincare line and being that the holiday season is a upon us and I have a slew of parties and family gatherings to attend, this couldn&apos;t have come at a better time. I have no doubt that I&apos;ll be smiling for cameras galore and want to put my best face forward! And ideally, that means I won&apos;t have to cover it with a ton of makeup. It&apos;s great when I can just let my skin&apos;s natural radiance shine through. For me, taking care of my skin has gone beyond washing my face and slapping on some sunscreen. 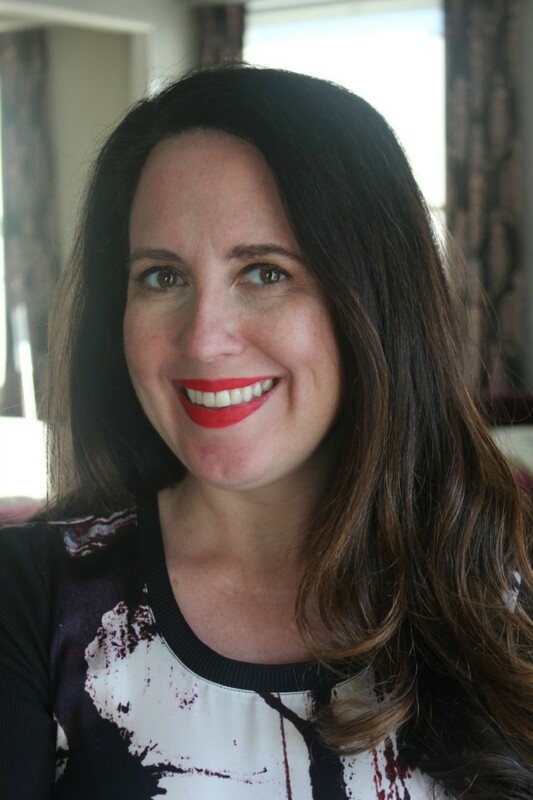 While that might have been enough when I was a teenager, now that I&apos;m in my thirties, I turn to treatments and serums to really help up my skincare game. Take the Neocutis Intensive Anti-Aging Treatment for instance. 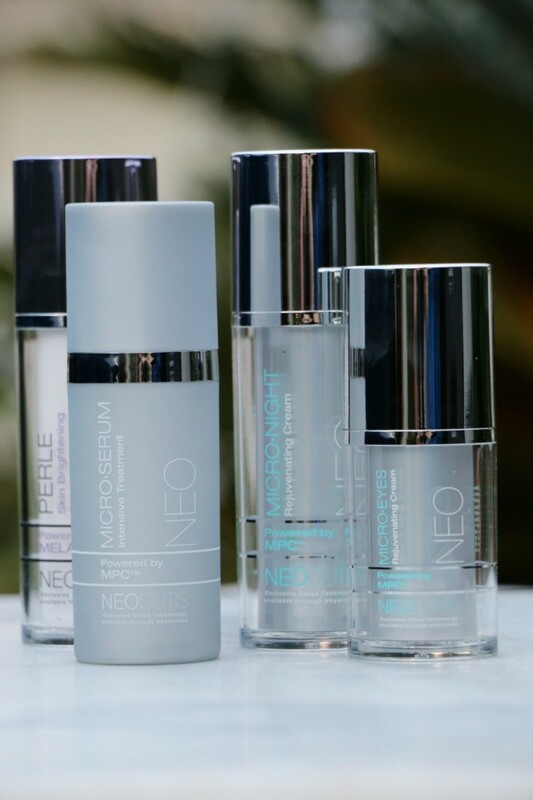 This micro serum with MPC™ tackles not only fine lines, but firmness, elasticity, tone and texture. I have noticed that my skin has lost a little bit of its firmness over the years and I love how this product helps tighten things up a bit! Another thing that has bugged me a bit are a few age spots that have popped up. Perle Skin Brightening Cream came to the rescue. You simply apply it before you sunscreen and it gets to work fading those spots. Why not nip an issue like this in the bud now before they really become an issue. That&apos;s my take on it! The same goes for my eyes...I don&apos;t have serious lines yet, but some crow&apos;s feet have definitely appeared, hence my addiction to eye cream. Neocutis Micro-Eyes eye cream can be used day and night which I love. I tend to keep it in my bag and pop it on during the day if I feel like I need some extra hydration. I love the creamy texture and low key fragrance too. And you don&apos;t want to forget a good night cream either. Why waste all those precious hours that you&apos;re asleep. 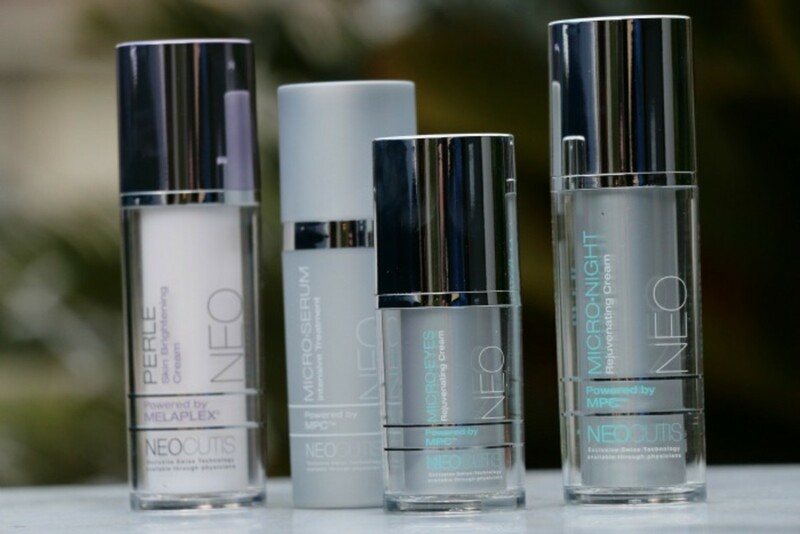 Your skin could be getting a good dose off essential nutrients with Neocutis Micro Night. By adding a night cream to your skincare routine, you can further tackle your firmness and elasticity issues, so I&apos;m, obviously, pumped to have added this to my own routine. You&apos;ll be happy too! Here&apos;s to glowing holiday skin lovelies!